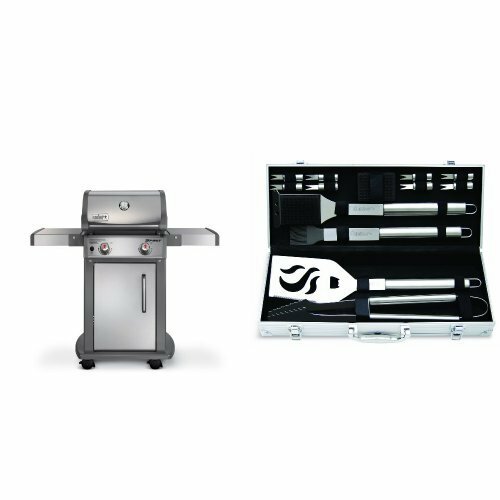 Protect your outdoor kitchen with heavy-duty Summerset Grill Covers. 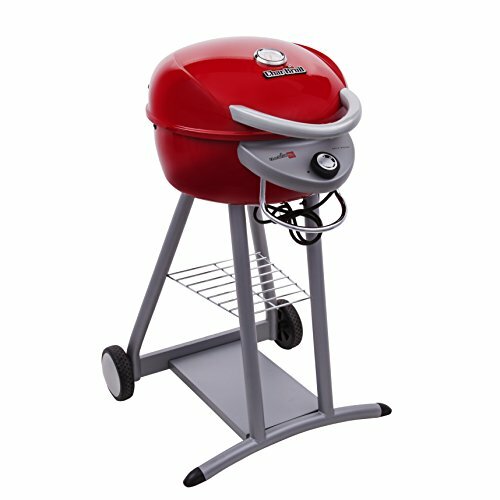 Our crack resistant, 2-ply vinyl covers offer UV protection and will protect your grill for years to come! 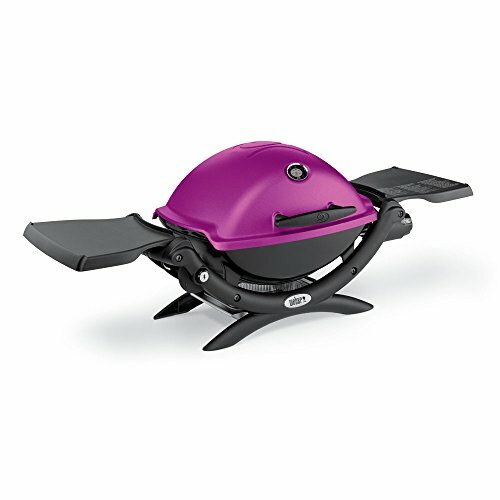 A smooth, polyester-lined interior ensures your grill will be left unstuffed. Windy conditions? Not a problem, a custom drawstring with clasp secures the cover to the grill. 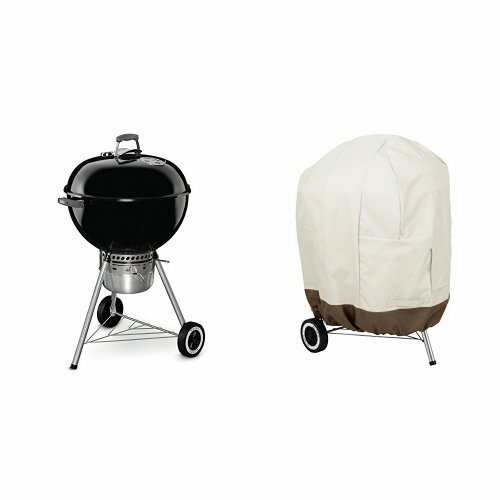 For ultimate protection, cover up with Summerset grill covers. 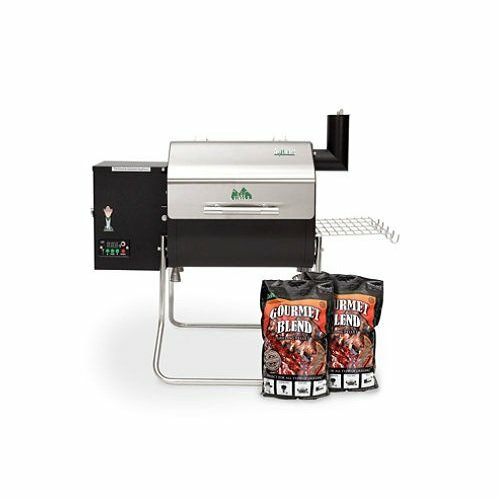 Features: Custom, Secure Fit for Built-in 26″ Grill. 2-Ply Heavy-duty Vinyl. Polyester Lined Backing. Weather Resistant with UV Protection. Tightens Securely with Drawstring. Grill Head Covers. New Upgraded Material. 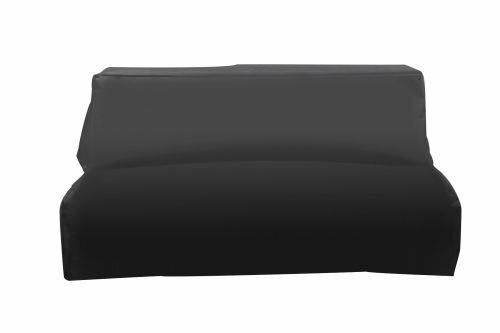 Weather Resistant Grill Cover. Fitted With Soft Flannel Backing. Front Panel and Grill Body Coverage.